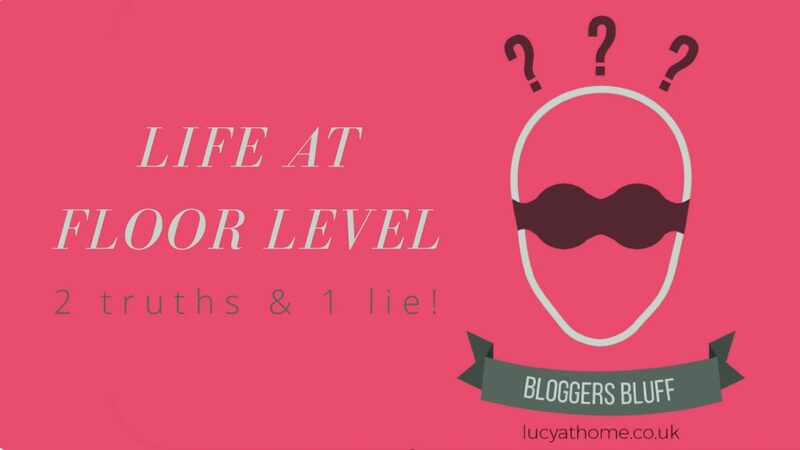 Bloggers Bluff is a guest post game for bloggers and this week we’re featuring Gemma from Life At Floor Level. 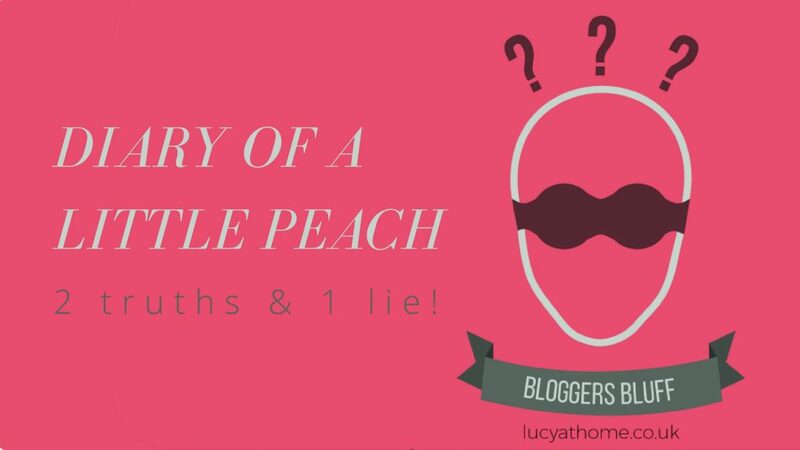 Bloggers Bluff is a guest post game for bloggers and this week we’re featuring Diary of a little peach. 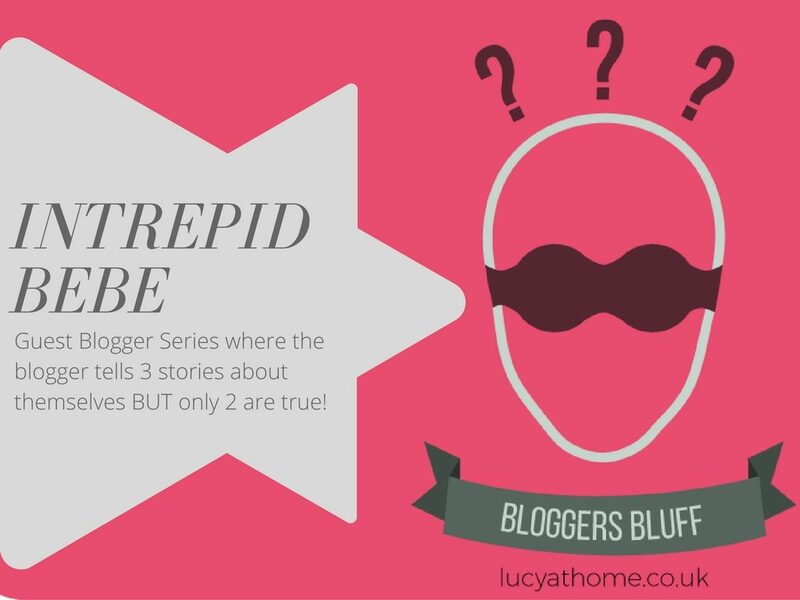 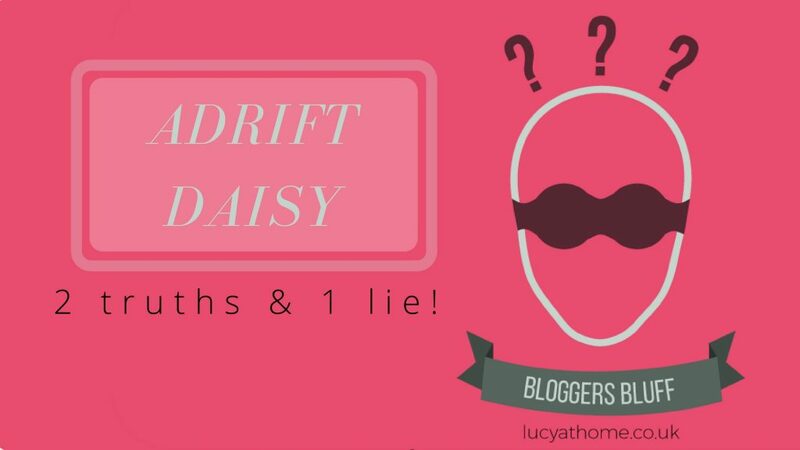 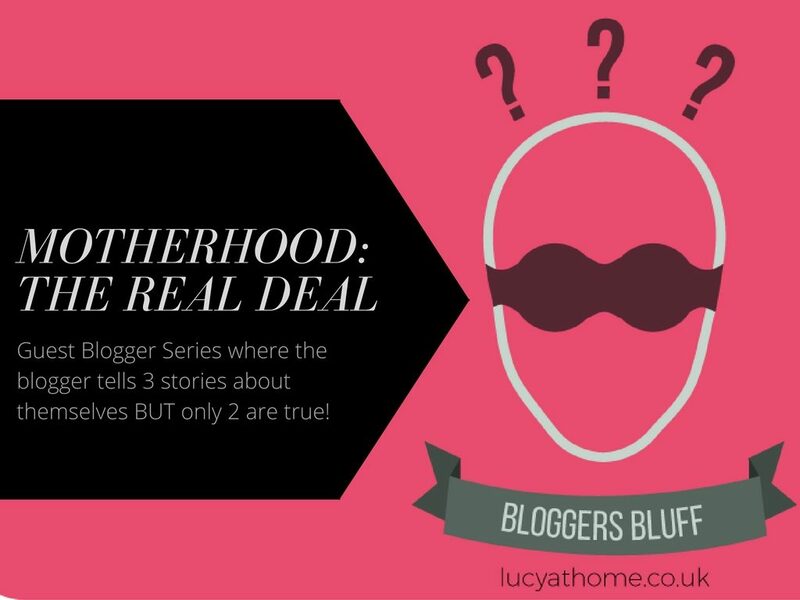 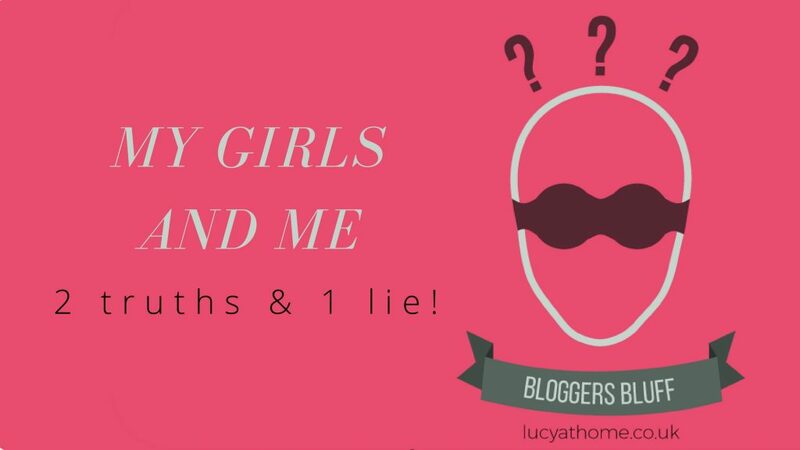 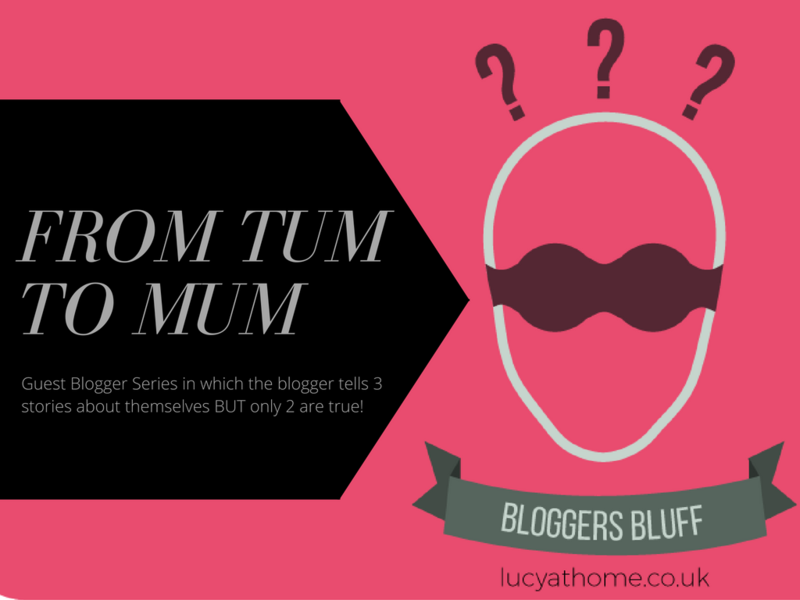 Bloggers Bluff is my guest post game for bloggers and this week we’re featuring Media Mummy. 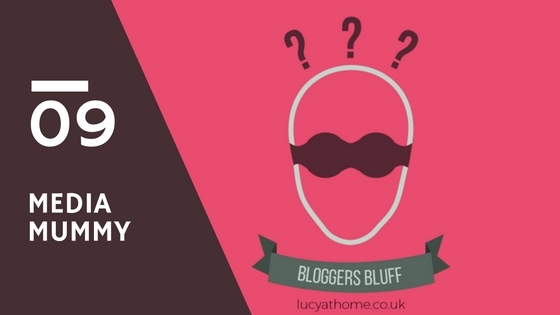 Bloggers Bluff is my guest post game for bloggers and this week we’re featuring Bridie By The Sea. 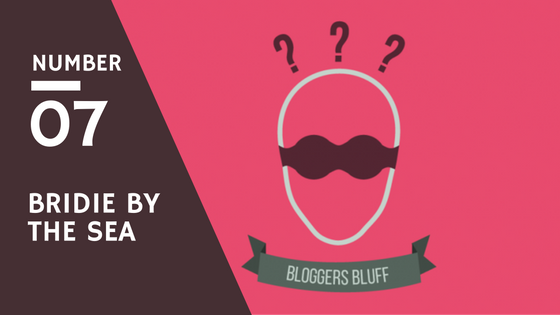 Bloggers Bluff is my guest post game for bloggers!